Now is the time corporate meeting planners turn into holiday planners, searching out venues for seasonal parties for their organizations. To celebrate the season, Radisson Hotel Baltimore Downtown-Inner Harbor is rolling out new holiday party menus along with a promotion that gives planners additional perks. 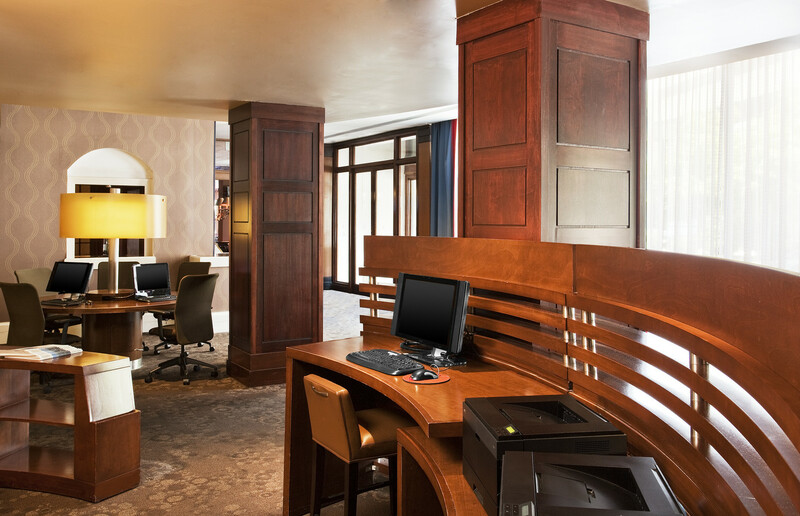 We are particularly excited about this promotion, as we reached out to our clients to get input to insure the package speaks to what upgrades planners are looking for today,” said Michelle Donovan, Complex General Manager who oversees this hotel. Fall is in full swing and Halloween is just a few weeks away, clear signs the holiday party planning season is beginning. 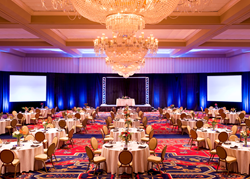 Now is the time corporate meeting planners turn into holiday planners, searching out venues for seasonal parties for their organizations. To celebrate the season, Radisson Hotel Baltimore Downtown-Inner Harbor is rolling out new holiday party menus along with a promotion that gives planners additional perks. The hotel is managed by Crescent Hotels & Resorts, an operator of over 100 hotels throughout North America, including 14 in the Washington, DC/Baltimore area. 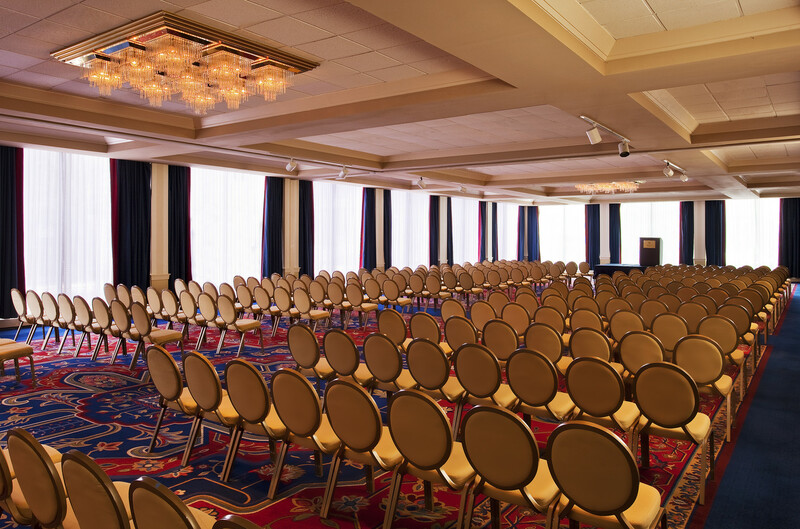 With nine function rooms, totalling18,500 square feet of flexible event space, the hotel can comfortably accommodate parties from 40-900 guests. “We know some companies are waiting until in January to hold events, when activities are less hectic, so we extended the offer through February, provided planners book by the end of the year,” said Donovan. “We also have special packages for meetings, as many planners enjoy booking their programs in the winter months as we have preferred pricing over many of those dates. To check availability, meeting planners may my call 410-385-6570 or click here. This offer is based on availability for new group dates to the hotel. As many planners of holiday events, are not professional meeting planners, Donovan was asked what advice she has for those new to managing their organizations’ gatherings. She states one of the keys is to book early. While the Radisson Hotel Baltimore Downtown-Inner Harbor does have availability over key holiday dates, space is going quickly. 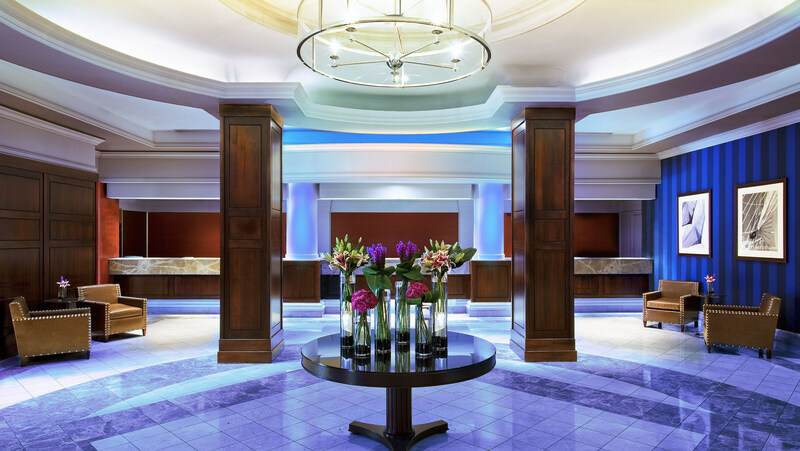 Radisson Hotel Baltimore Downtown-Inner Harbor, just four blocks from the harbor, puts guests in the center of it all. The hotel is close to countless restaurants, shopping and attractions. 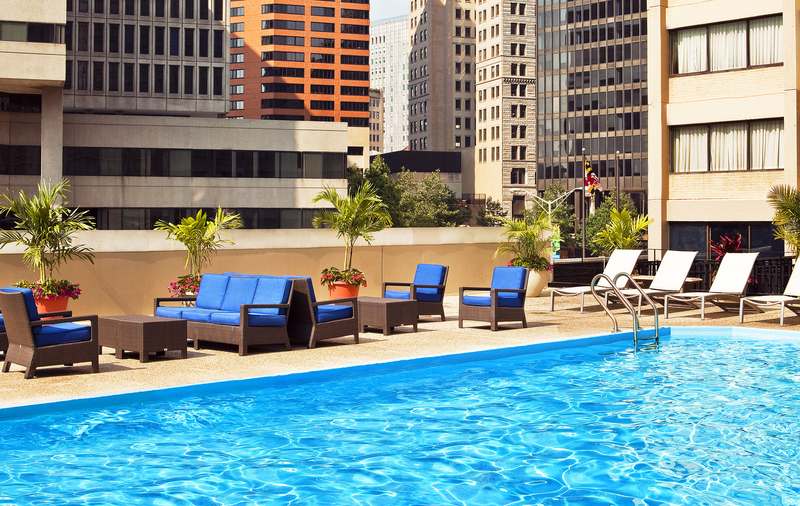 At twenty three floors, the tower hotel, is part of the Baltimore landscape. 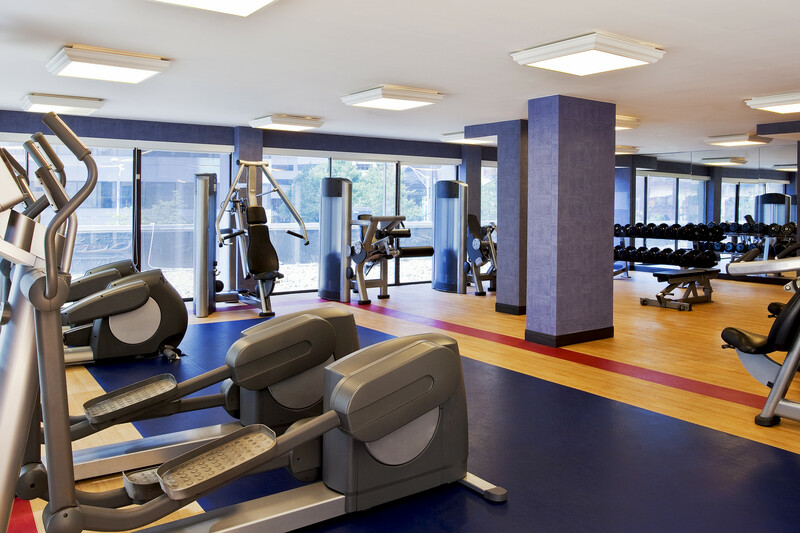 Amenities include complimentary WiFi, restaurant, bar, fitness center, rooftop outdoor seasonal pool, valet parking and nine meeting rooms (totally 18,500 sq ft). 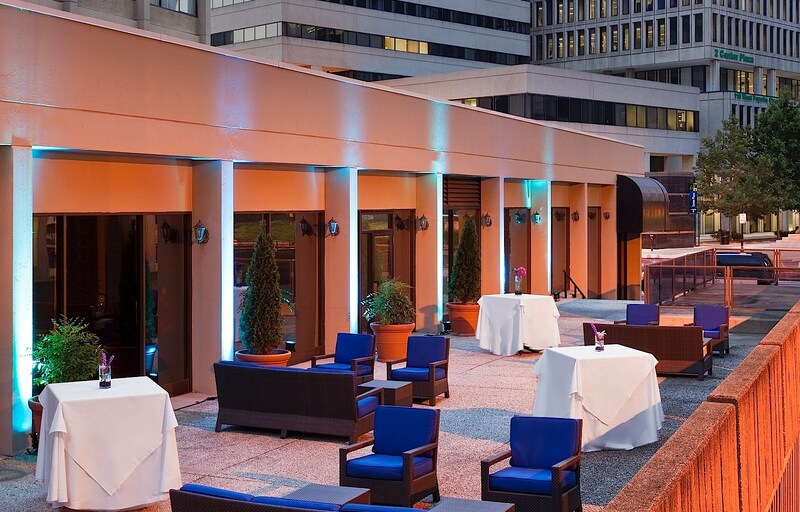 For more information on the Radisson Hotel Baltimore Downtown-Inner Harbor, please visit http://www.radissonbaltimoreharbor.com call 410-752-1100, like on http://www.facebook.com/radissonbaltimoreharbor or follow on https://twitter.com/RadBaltimore.